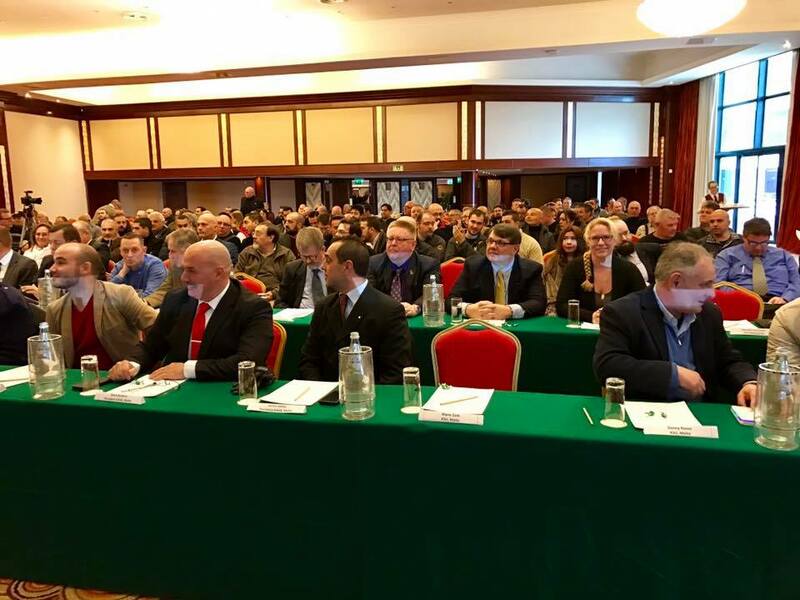 The Conference organized by FESAC, AACTS, AMACS and Firearms United in Malta has attracted media attention – in addition to hall full of firearms enthusiasts and foreign guests from many organizations in Europe! Nothing in the directive is yet settled, and even the trilogue is still formally ongoing before the parliament approves the current „compromise“. 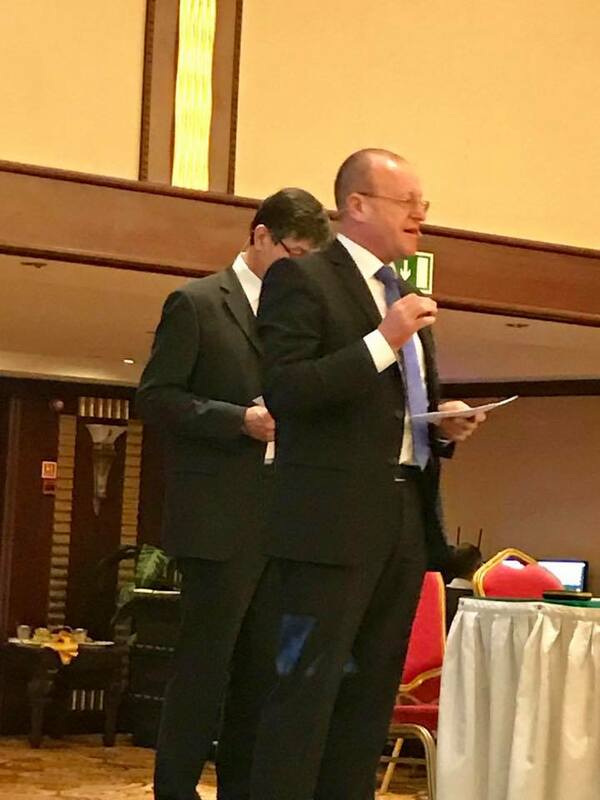 Malta is in key position, because they are taking over EU presidency for the next six months and one of the more challenging areas is the new firearms directive proposal, so the conference was an excellent event, where the message from the shooters was sent to the authorities – loud and clear. 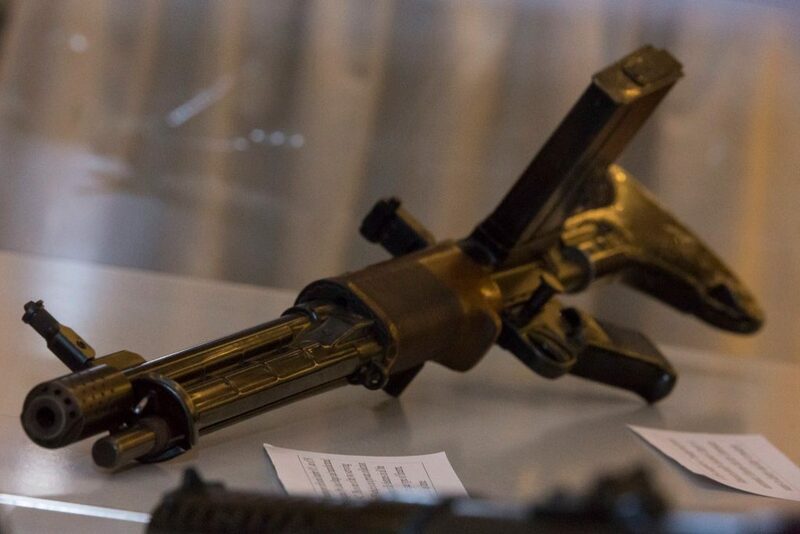 The Maltese organizations spared no effort or expense setting up the conference on saturday, and as you can see from the pictures, they had even organized an exhibit where they showed priceless historical artifacts that were originally sentenced to be destroyed by the commission. 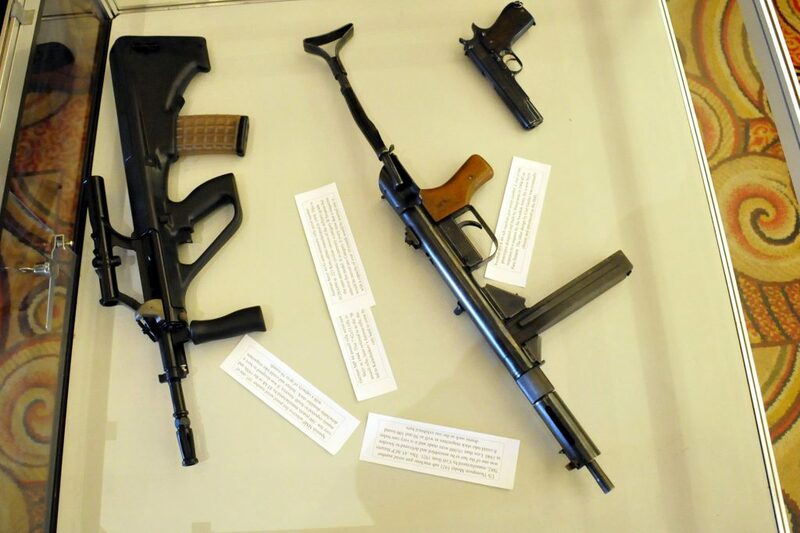 In the conference room, one could see for example FG42 (one of only 2 remaining from batch of 50), and MKb42, few of which survive today. 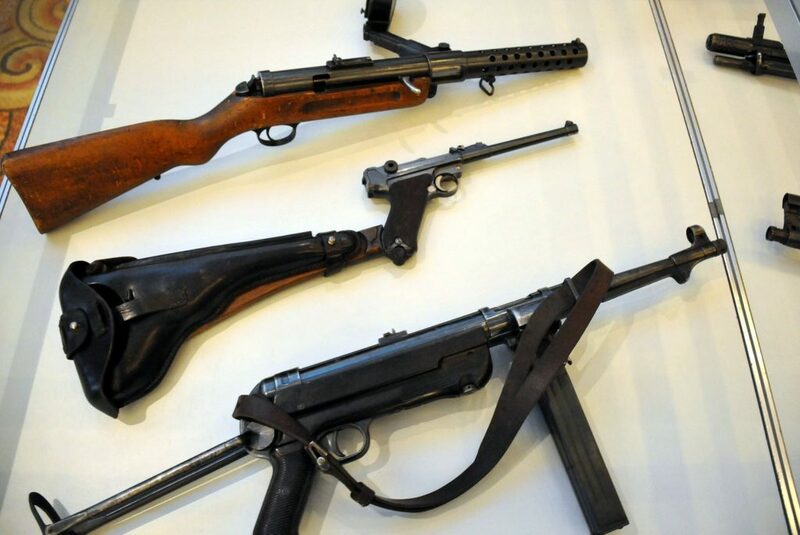 In addition to these artifacts also MP18,1 (1918), Luger lP08 (1915) and MP40/1 (1942) were shown – in addition to modern sporting firearms, also put on the endangered species list by the commission. 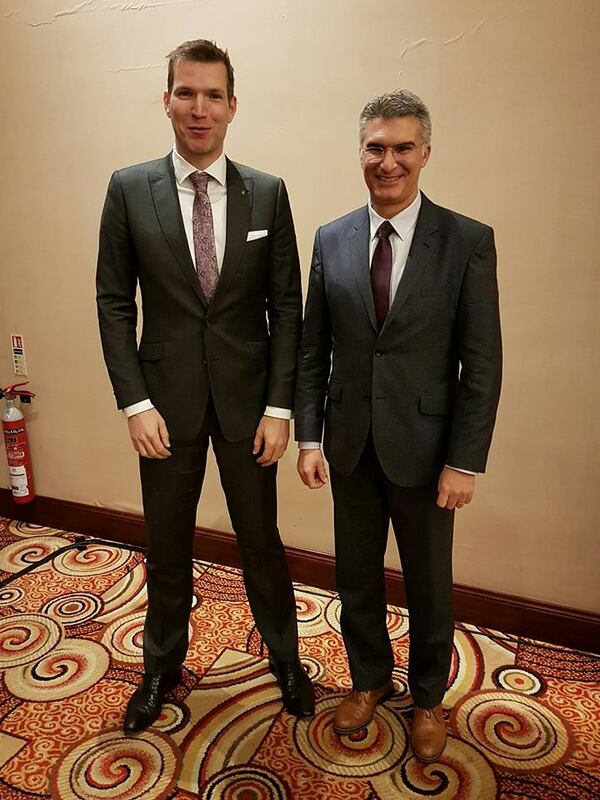 The first speaker was the Minister for Home Affairs and National Security Carmelo Abela, who shared his opinion about striking a balance between liberties and security. FIREARMS UNITED’s president Tomasz Stepién gave a status update about the firearms directive to the local shooting enthusiasts and our international guests. The Conference continued with video greetings from Miriam Dalli  and Roberta Metsola  who are both Maltese MEPs. IPSC director Sasja Barentsen continued by informing about the potential impacts to dynamic shooting disciplines and shared his opinion about „transient state“ of competition rifles and how they change category depending on which magazine is inserted to the firearm. “The commission could never be forgiven for having the audacity of proposing the destruction of historical weapons. We shall never ever ever forgive the commission for coming up with these proposals,” Petroni said, likening it to ISIS’s destruction of the ancient temples of Palmyra. These words were picked up by Malta Today. Also Malta Independent published an article about the conference . 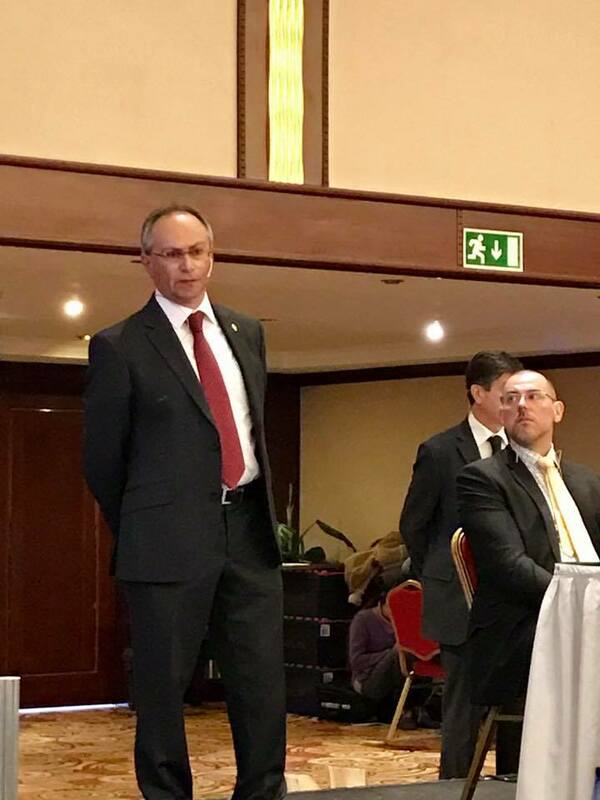 The second half of the conference was started by Jean-Luc Addor, a member of the Swiss National Council, who simply stated (in many words) that the Swiss will not comply. According to Jean-Luc, the freedom of the Swiss citizens shall not be compromised with this directive, and if necessary, there will a vote about it. Which there will be, since the Swiss are already preparing for it. 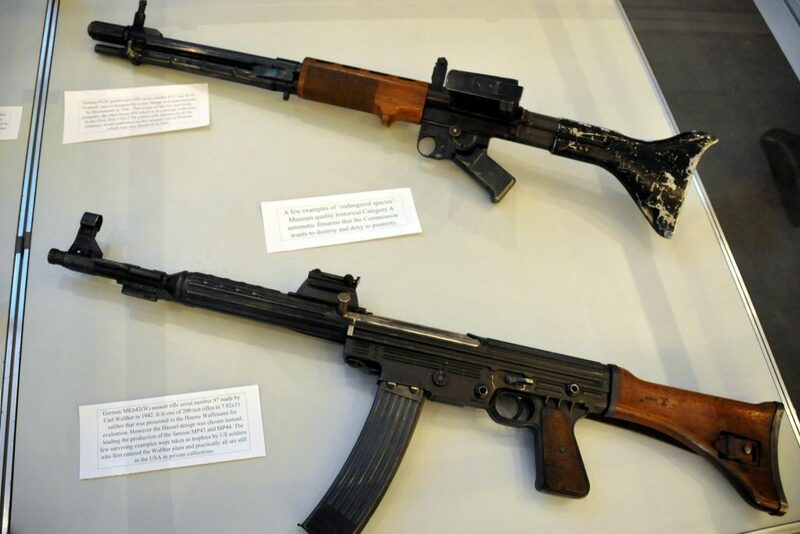 Jean Karl Soler brought in scientific insight regarding the correlation between crime, violence and legal firearms, and it turns out that there is no strong correlation between legally held firearms and crime – except in as a positive way because it would seem that guns actually deter crime. Representative of FU Finland, Mikko Pesonnen, gave a brief nordic insight to the firearms directive and described how Finnish organizations have reacted to firearms directive and after giving the microphone to Clive Brockdorff (Regional Director, IPSC Malta) we heard an interesting story about the Maltese firearms laws, which have become sensible and where the firearm ownership depends on the person – not the type of firearm. 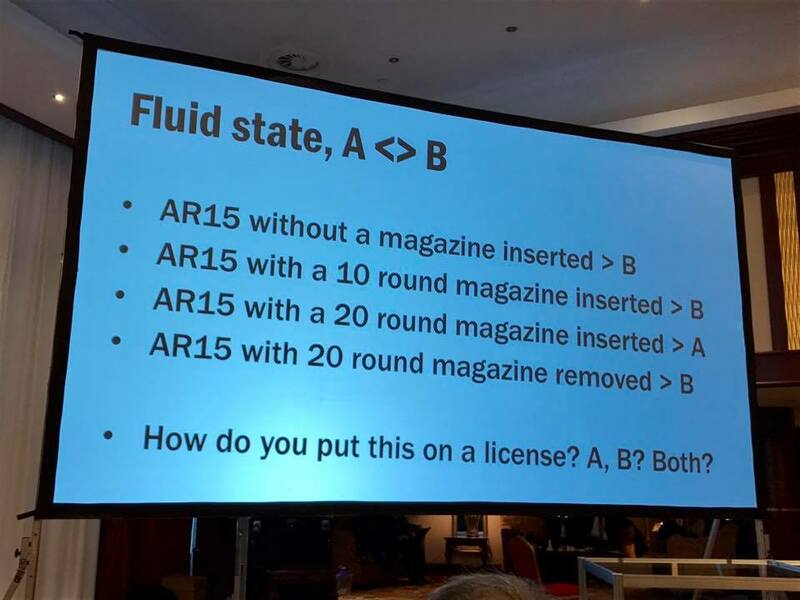 He put it in a nice way – there are people we can trust with any firearm and then there are those, who I would not trust with a wet spaghetti. Truer words are seldom spoken. 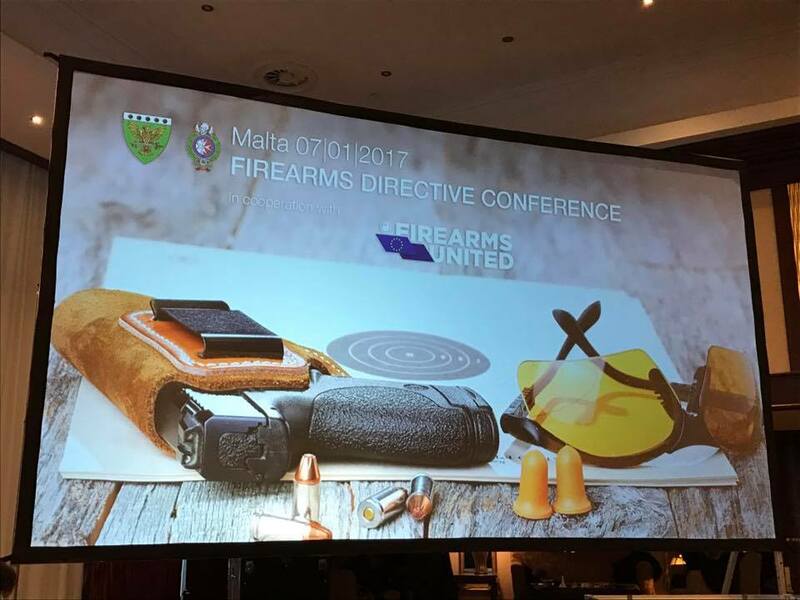 The goal of the local organizations in Malta is naturally that the directive would not have an impact on their already functional firearms legislation, created in cooperation with the firearms collectors and sport shooters – and it is truly a pleasure to see that all the local organizations have united and are working hard to achieve a common goal! All in all – message was sent – and heard – loud and clear. Together we win – divided we fall!